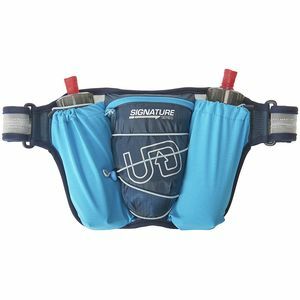 In 1979, a 19-year old trail runner made himself a waist pack that held two bicycle water bottles. 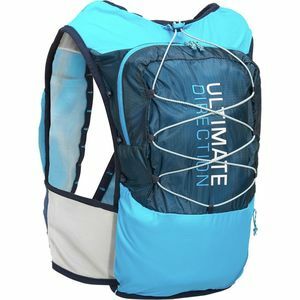 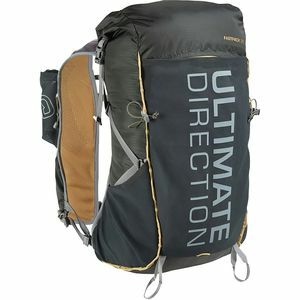 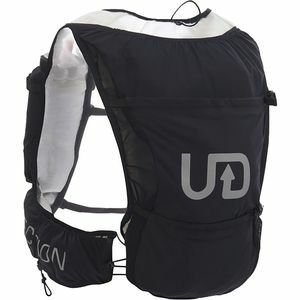 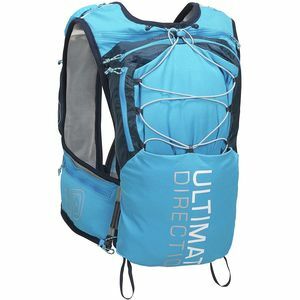 It was the first hydration pack ever made, and Ultimate Direction was born. 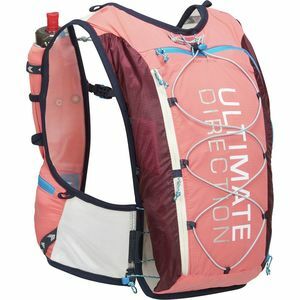 As the years went on, they developed many other firsts, including the baffled hydration bladder, which they incorporated into packs. 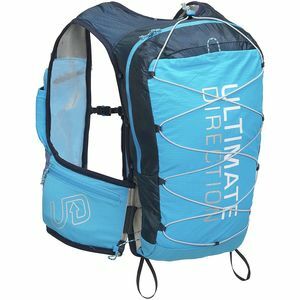 Since its humble beginning, Ultimate Direction has continued to design innovative products to help trail runners, adventure racers and Nordic skiers meet their goals.